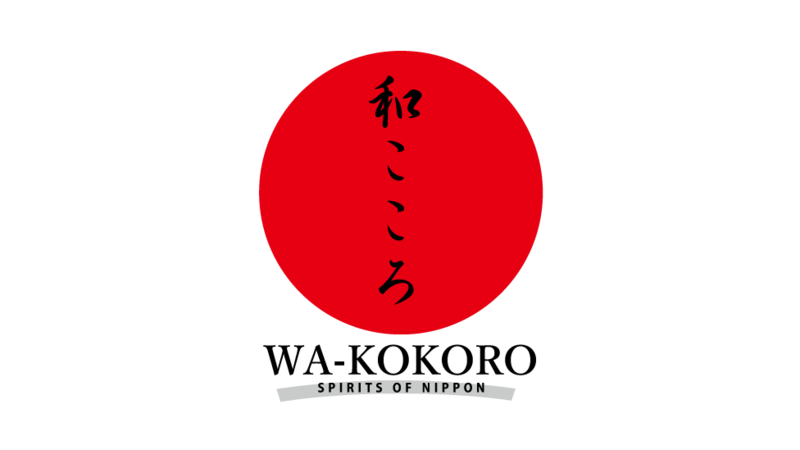 I want to tell a story with a Japanese mind “WA-KOKORO”. All began from that I think. We are working in order to tell a story with a Japanese mind “WA-KOKORO”.